Mauritius is the true gem of the Indian Ocean, home to white sandy beaches, luxury resorts, and surprisingly some excellent golf courses. 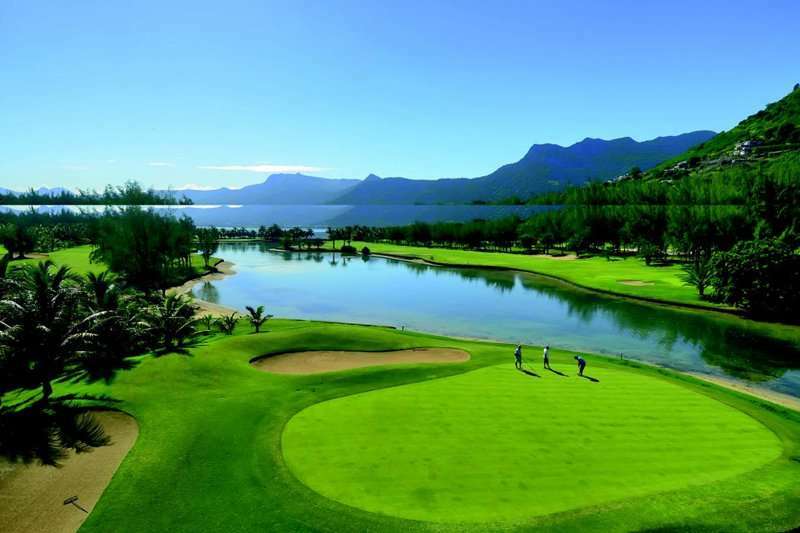 Mauritius golf is more than what meets the eye, and is widely considered to be a superb golfing destination for an unforgettable golfing getaway. 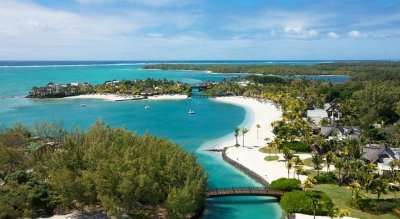 It would not be untrue to say that Mauritius has something for everyone; here you will find a range of world class championship golf courses, a tropical landscape and an excellent range of luxury accommodation options. A must-see site in Mauritius includes the Black River Gorges National Park, with its stunning waterfalls, rainforest and native fauna. 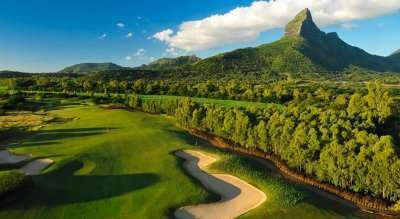 Here you will feel deeply immersed in the beauty of unspoilt nature, and this feeling will not be rid of when playing some of the golf courses in Mauritius. Whilst a golf holiday in Mauritius demands a lengthier journey than some of the most popular golfing destinations in Europe, it is certainly worth the extra effort. 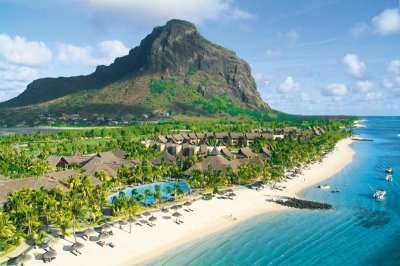 A Mauritius golf holiday will provide nothing less than an unforgettable and unique experience. There are a wide range of fantastic golf hotels in Mauritius. Pick your favourite accommodation from the options below, or click on View More to see our full range of golf resorts in Mauritius. Look through our range of the best golf courses in Mauritius below that will be sure to satisfy even the most demanding of golfers.If you have any specific questions about the golf courses you can visit please do get in touch. 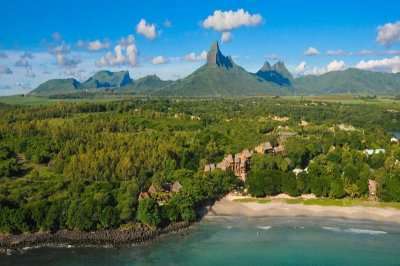 Two key areas for a golf holiday in Mauritius include Port Louis, the capital city, and the tourist hotspot of Grand Baie, home to a wide range of shops, bars and restaurants. 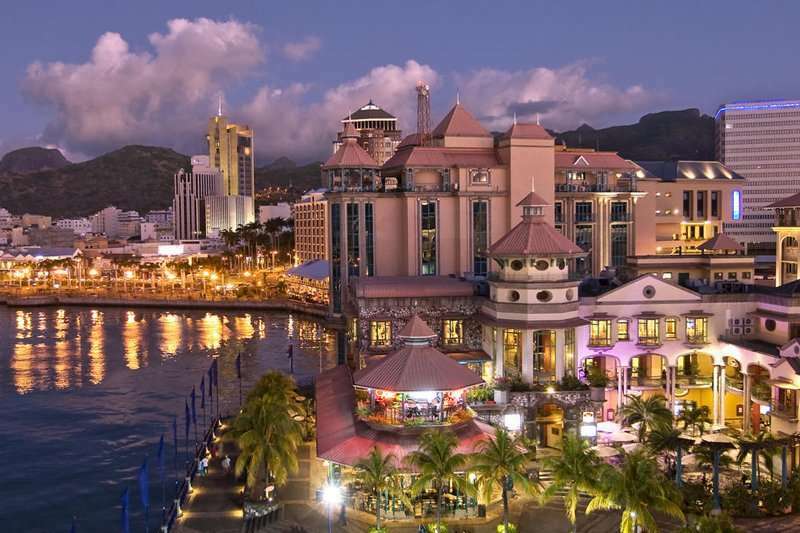 In Port Louis, travellers can haggle with local vendors at the Central Market, or explore the rich history of Mauritius at the Blue Penny Museum. For a more idyllic holiday in Mauritius, a trip to Grand Baie is an excellent choice. Home to several stunning beaches with clear waters and white sand, sun worshippers will find their paradise here. 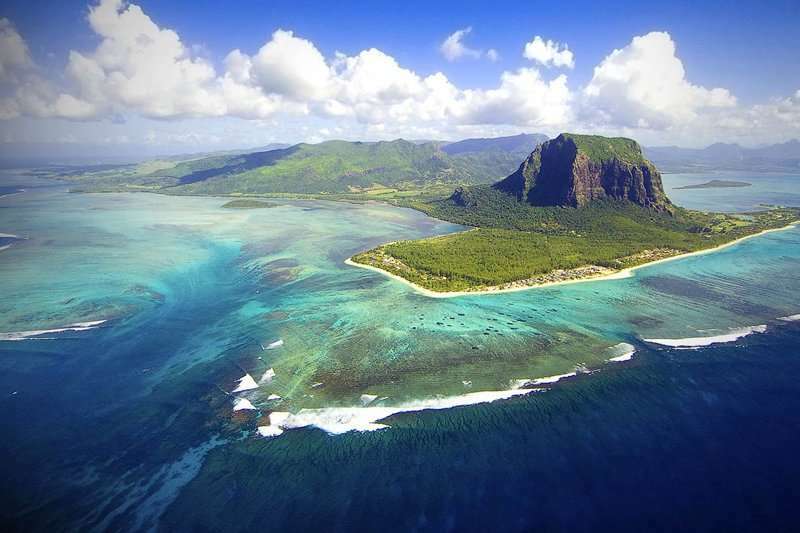 Widely considered to be a tropical paradise and an excellent destination for a golf holiday, it comes as no surprise that Mauritius has been voted a “Golf Destination of the Year” for Africa and Indian Ocean. Mauritius golf resorts are some of the most luxurious you will find, offering a warm welcome from the first second to the very last, the majority of which containing a thrilling golf course on site. A luxurious golf club for a terrific round of golf in Mauritius includes the Heritage Golf Course & Club, home to an excellent 18-hole championship golf course which has earnt a top reputation as one of the best golf courses in the Indian Ocean, and it is easy to see why. 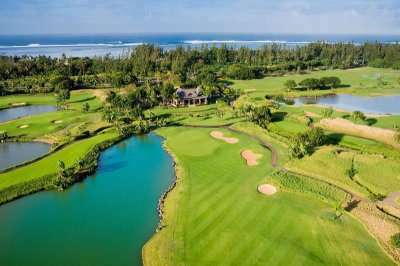 Furthermore, situated on its own beautiful island on the east coast of Mauritius, the Ile Aux Cerfs Golf Club offers a unique and challenging golfing experience. 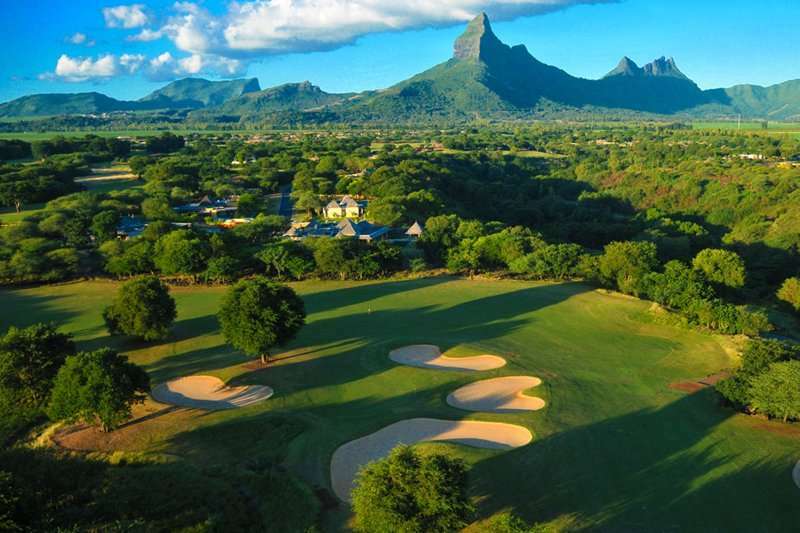 Mauritius is home to many 5* golf resorts for a luxury golf holiday. 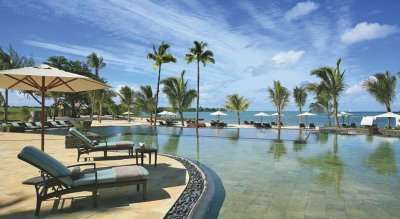 One of which includes the Heritage Awali, a 5-star beach resort situated in the southern region of Mauritius and offers a tropical haven to all its guests. Alternatively, another option includes the Heritage Le Telfair Golf & Wellness Resort, also located in the southern region of the island and is a member of the Small Luxury Hotels of the World. 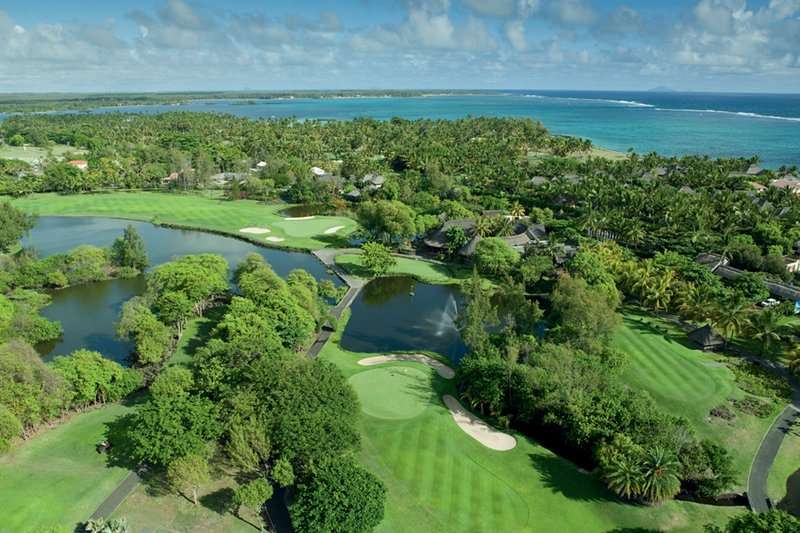 Furthermore, situated on top of a 1.2-mile-long stretch of a white private beach, the Constance Belle Mare Plage also makes a great choice and features two superb golf courses onsite, the Legend and the Links. A Mauritius golf holiday is nothing short of spectacular. 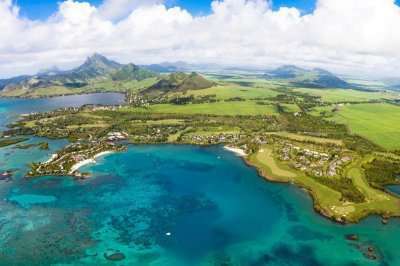 Speak with our experts here and book your unforgettable golf package to the island of Mauritius. 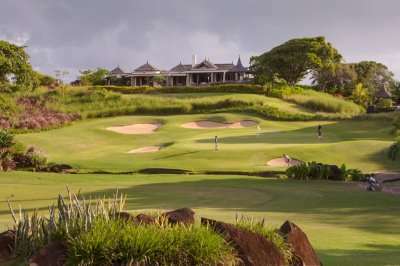 Why not book a twin centre golf tour of Mauritius and explore the array of world class golf courses on your golf travels.